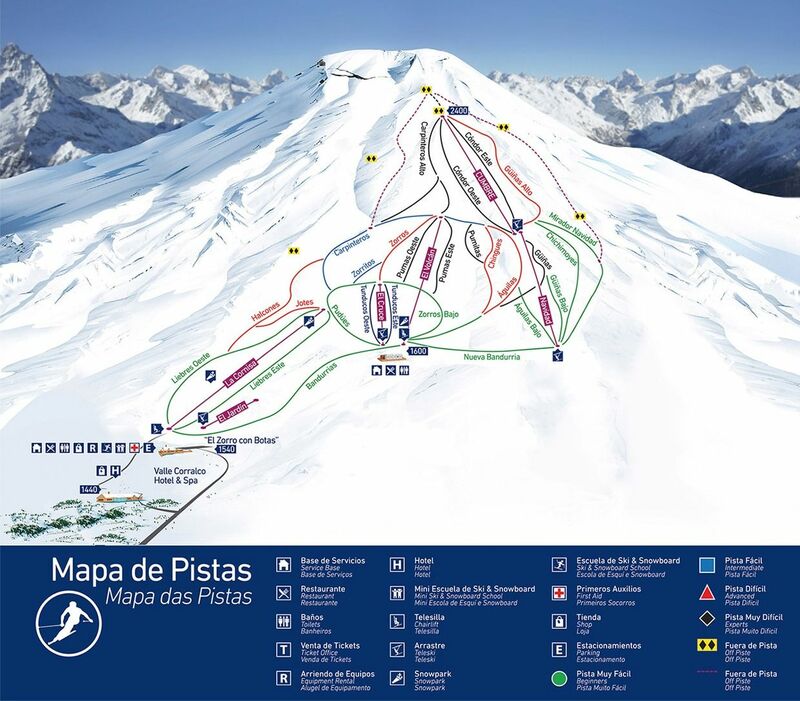 For wonderful powder and crowd-free slopes, why not book a South American ski adventure. The Argentinian & Chilean Andes host some of the largest and most extensive resorts available. Eclipse Travel can help you with every aspect of your ski trip. 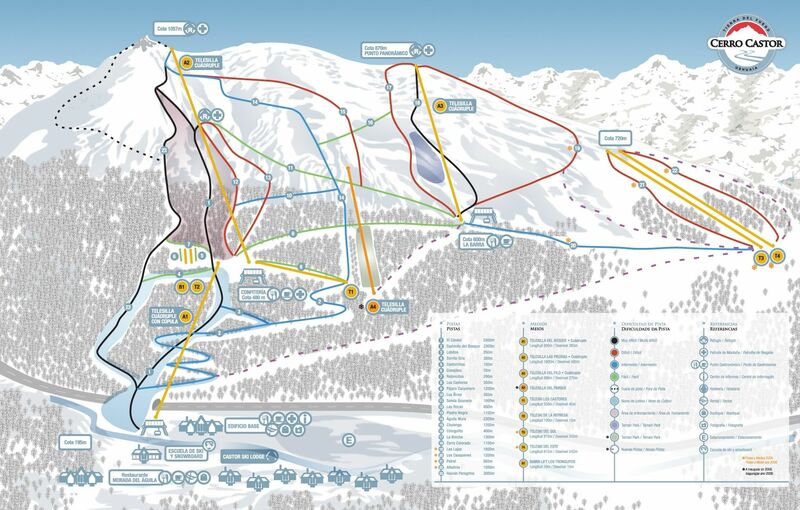 Below are a just sample of the world-class ski fields we can help get you to ease and peace of mind. 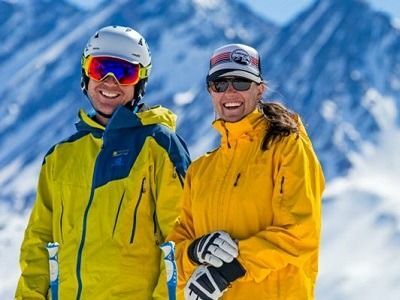 Combine a ski week or 4 nights mini week at Portillo with an all-inclusive stay at Tierra Patagonia, Chiloe or Atacama hotels and receive a 20% discount at both properties. Valid until May 2020 (blackout dates apply). Conditions apply and the offer cannot be combined with other promotions. 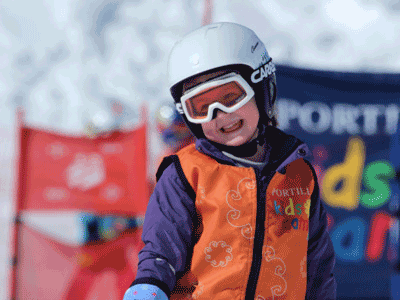 Kids Ski for Free Ski Weeks! 3 or 4 nights lodging (Mini Week: Wednesday to Saturday (3 nights) or Saturday to Wednesday (4 nights) stay. Stay a Ski Week in August at the Hotel Portillo and receive a one night stay in Santiago at The Ritz-Carlton Santiago for free. 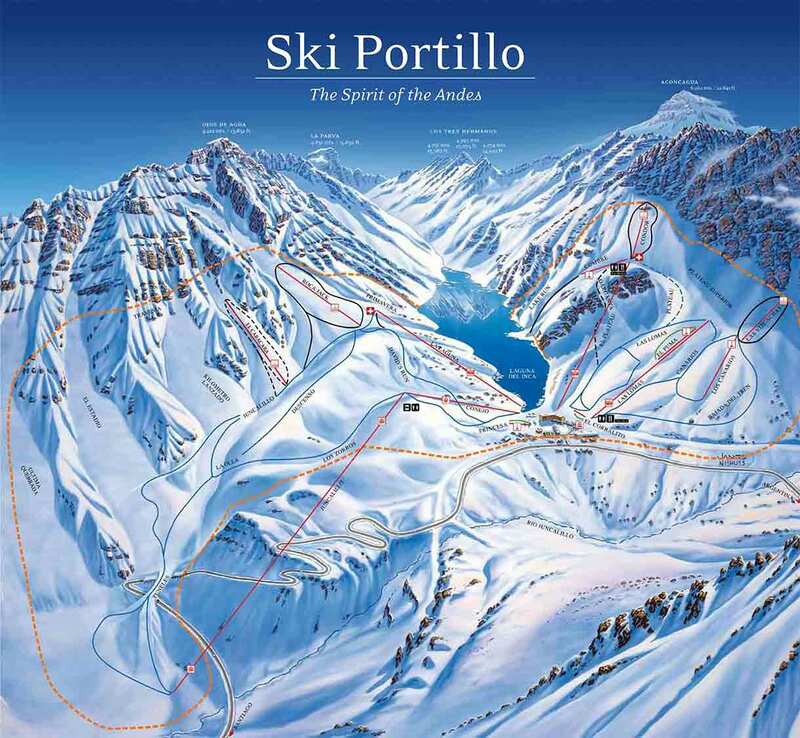 Portillo is a treeless ski resort in South America, located in the Andes mountains of Chile, close to the border of Argentina. The bright yellow Hotel Portillo is world famous in the ski community. The stunning emerald waters of Laguna del Inca add to the magnificent vista. There mountain has runs for all levels of ability, with abundant steep slopes for the more advanced, and the longest run being 2.4km. The nearest international is airport Santiago. We can assist you with all flights, internal connections and transfers. Runs: 35 - 15% beginner, 30% intermediate, 30% advanced & 25% expert. Valle Nevado is located on the El Plomo foothills in the Andes Mountains, a convenient 46km from Santiago, Chile. 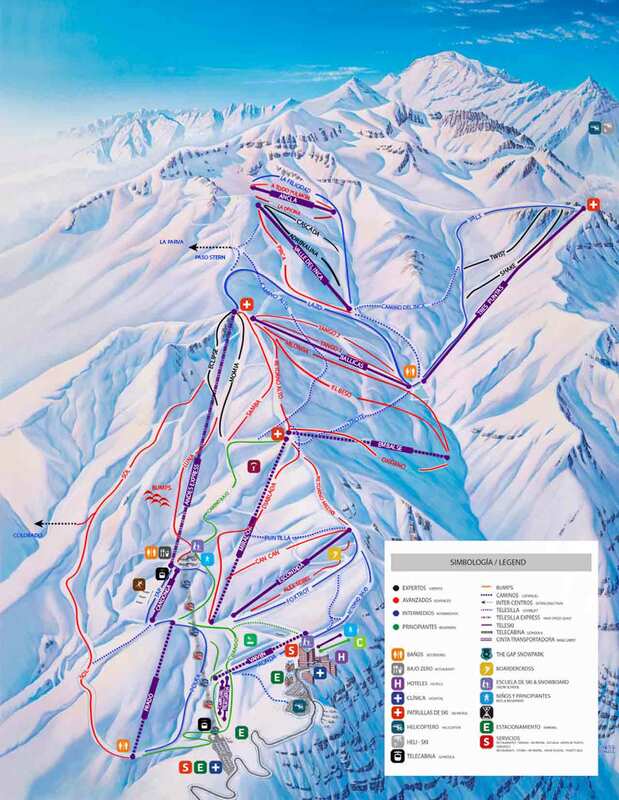 Modelled on European fields with particular inspiration from Les Arcs in France, Valle Nevado has designs on becoming a top international resort. They also claim amazing statistics of 80% sunny days, coupled with dry powder due to elevation and aspect. 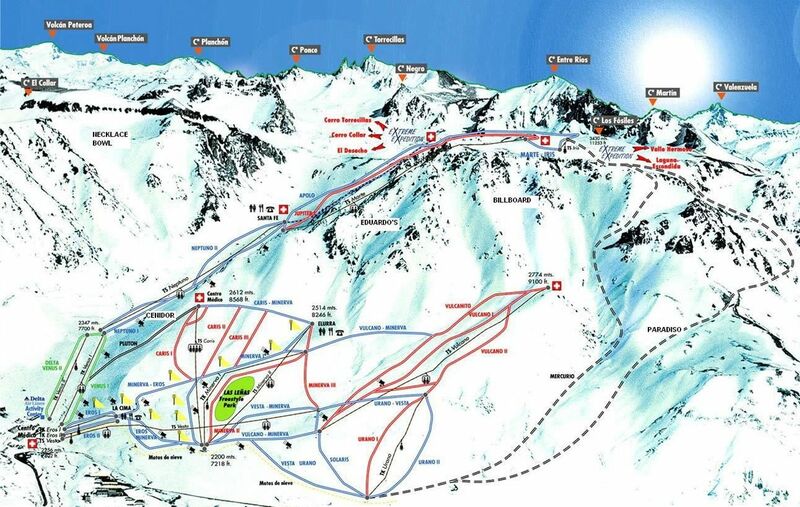 There is a great range of groomed skiing as well as back country and ski touring. Gondola access has recently been added, and you might even catch a glimpse of a rare Andean Condor. The nearest international airport is Santiago. We can assist you with all flights, internal connections and transfers. Corralco Mountain & Ski Resort is located on the Cordillera de Los Andes. The nearest main town is only 90 minutes away in the form of Temuco. Being a little more remote than the fields closer to Santiago, it is much quieter field where you can ski uninterrupted by crowds. The slopes are treeless and open which makes it ideal for learners, but there is groomed terrain for all levels. There is also ample off-piste skiing where one can take advantage of the generous snow falls if you are looking for powder runs. The Corralco ski resort has a lovely new day lodge with accompanying restaurant. To make the mountain a unique and first-class experience, Valle Corralco Hotel & Spa was launched in 2013. The hotel has 54 rooms, restaurant, bar, spa, gym, cinema room, convention hall and 5 star service. The nearest international is airport Santiago. Temuco is a 1 hour and 20 minute flight South. We can assist you with all flights, internal connections and transfers. The field is 26 km from the city of Ushuaia, in Tierra del Fuego, Patagonia, Argentina. For accommodation you have the option of staying at the base of the resort or we can arrange a stay in Ushuaia. We recommend staying in Ushuaia where you can utilise the many great restaurants, shops, cafes, outdoor stores, and bars. The nearest international connections to Ushuaia Airport are via Buenos Aires and Santiago. We can assist you with all flights, internal connections and transfers. The field is 43 miles from airport and town of Malargue, Mendoza Province of Argentina. Few people realise that Las Leñas has more skiable terrain than Whistler with the longest run being 7 km. You can experience wonderful soft powder, and excellent options for more challenging off-piste skiing. There is also a snow park for those wanting to try a few tricks. The ski center includes a ski and snowboard school for all ages and childcare facilities. The town boasts an incredible nightlife. The nearest international connections to Malargüe Airport are via Buenos Aires and Santiago. We can assist you with all flights, internal connections and transfers. Runs: 40 - 15% beginner, 45% intermediate, 35% advanced & 5% expert.